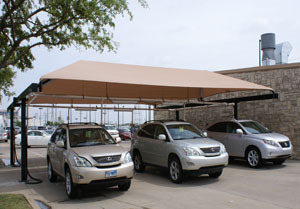 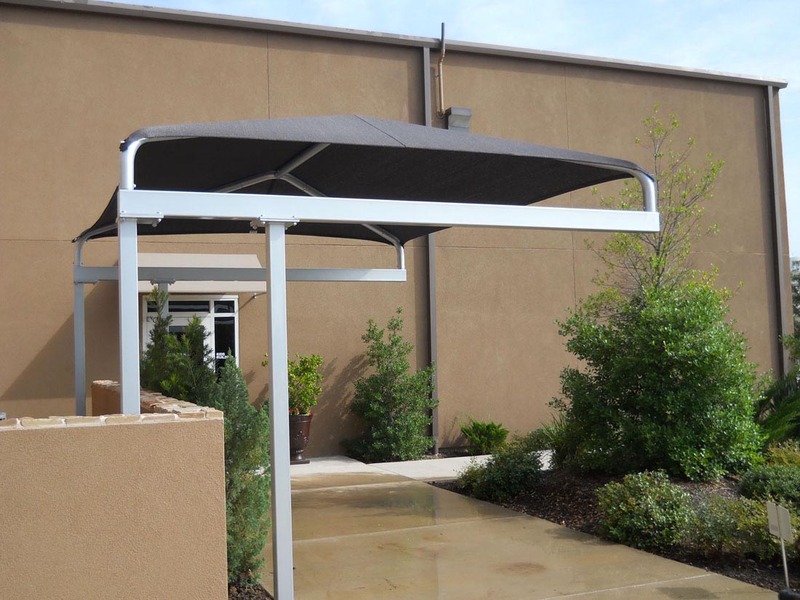 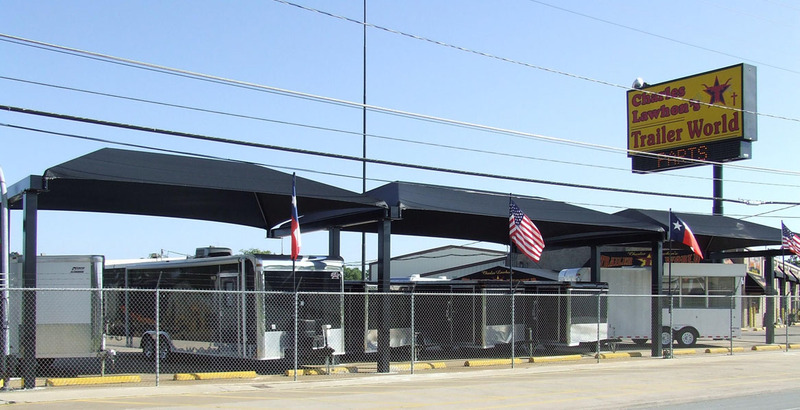 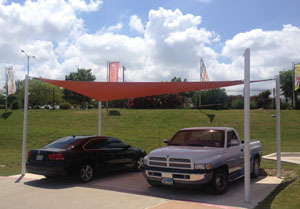 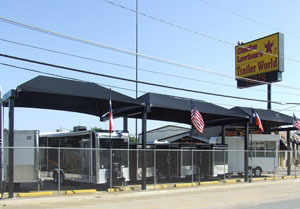 Take the heat out of the summer months with a custom shade system from Victory Awning. 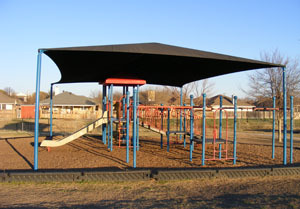 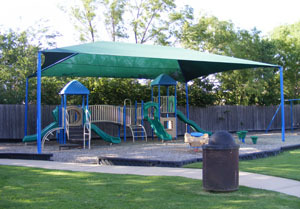 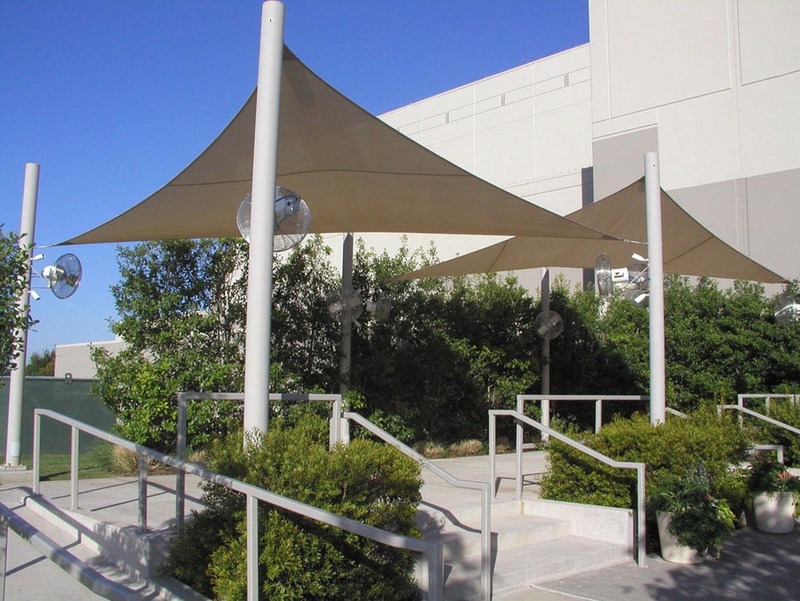 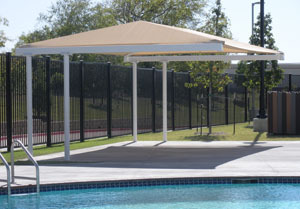 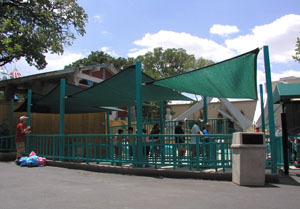 Shade structures can be a unique, artistic way to provide protection from the sun while adding character to a property. 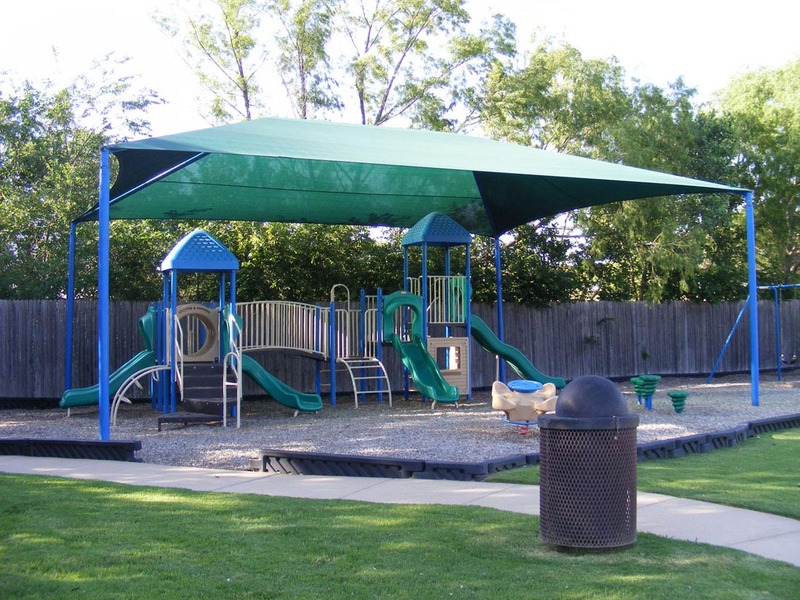 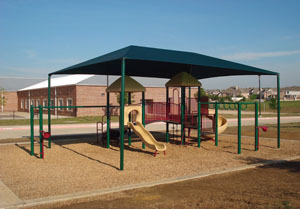 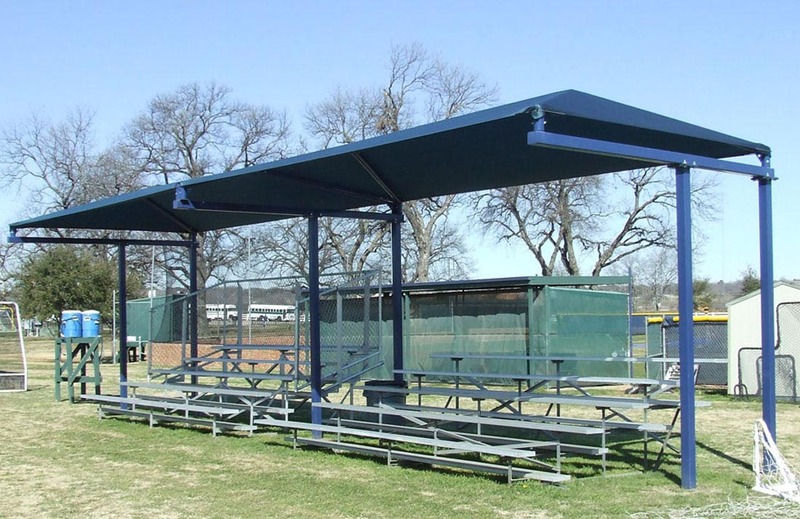 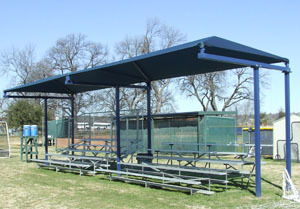 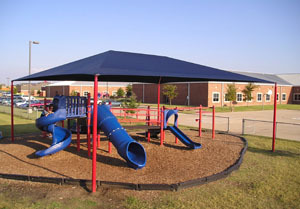 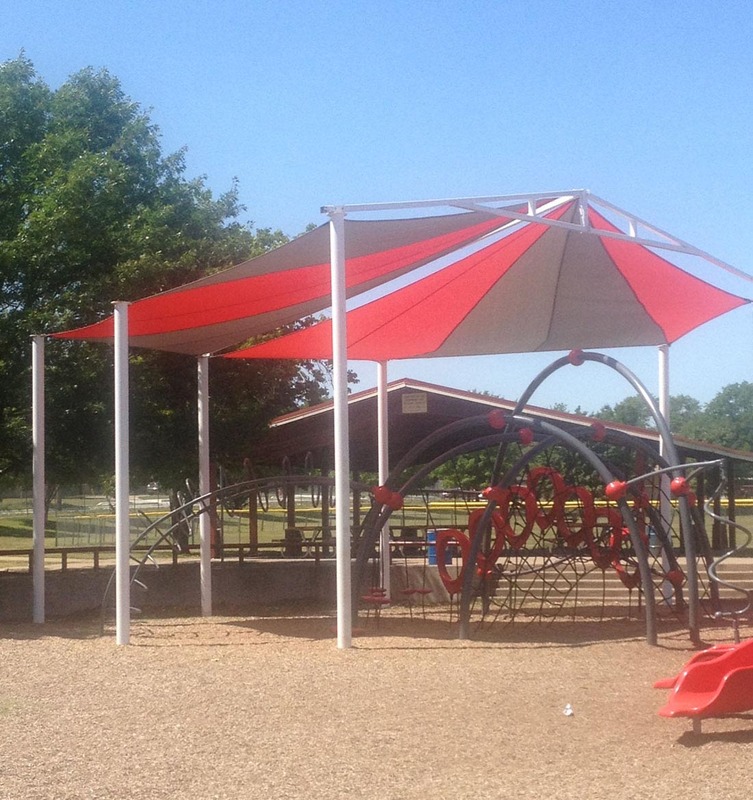 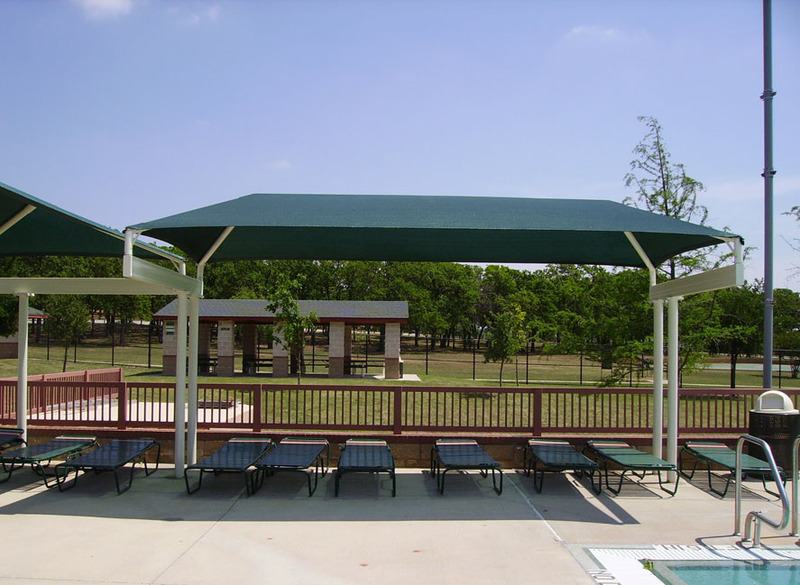 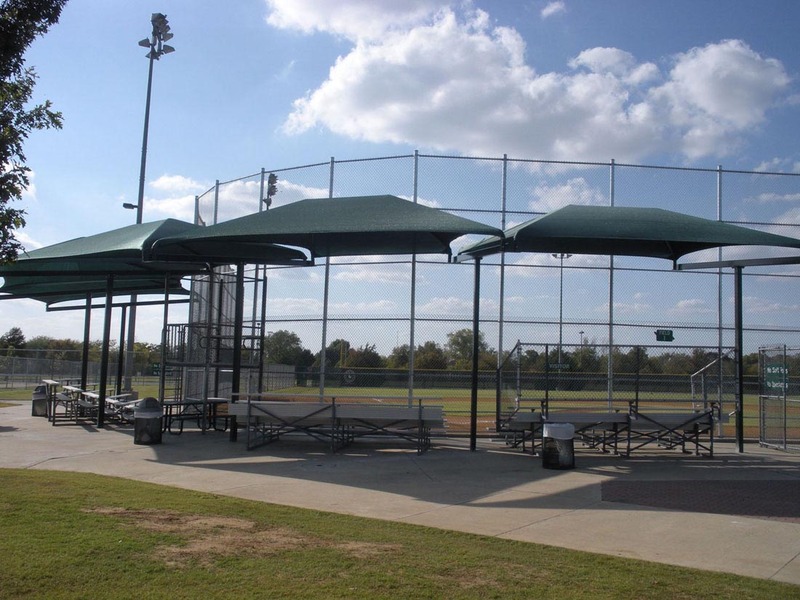 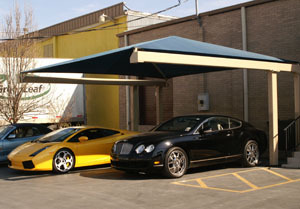 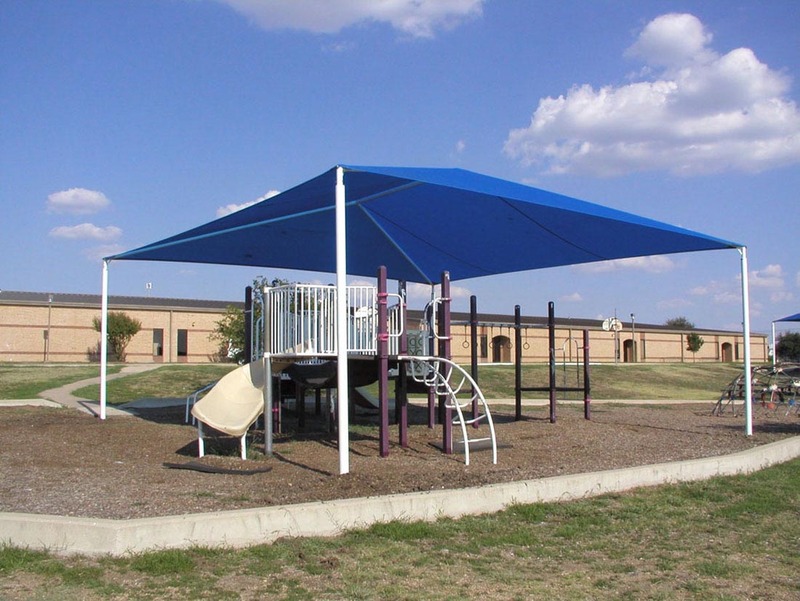 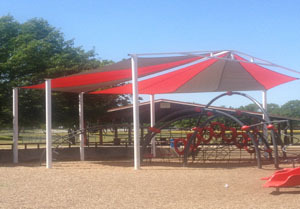 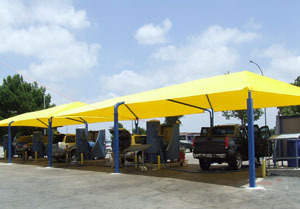 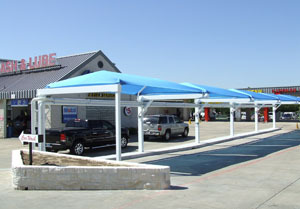 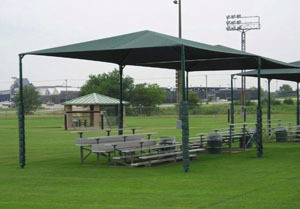 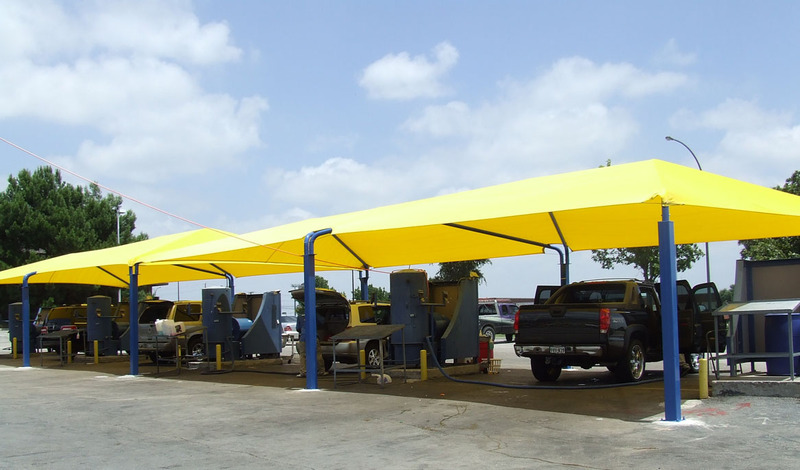 Auto dealerships, car washes, school yards, churches, baseball fields, soccer fields, swimming pools, water parks and amusement parks are some of the most popular settings for shade structures. 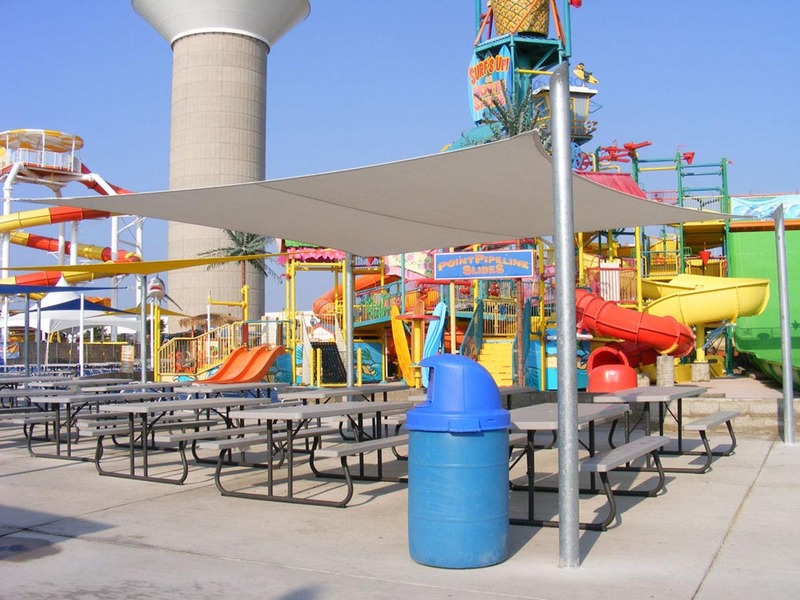 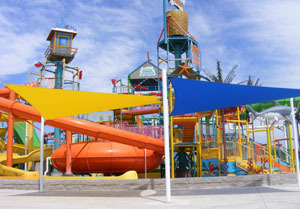 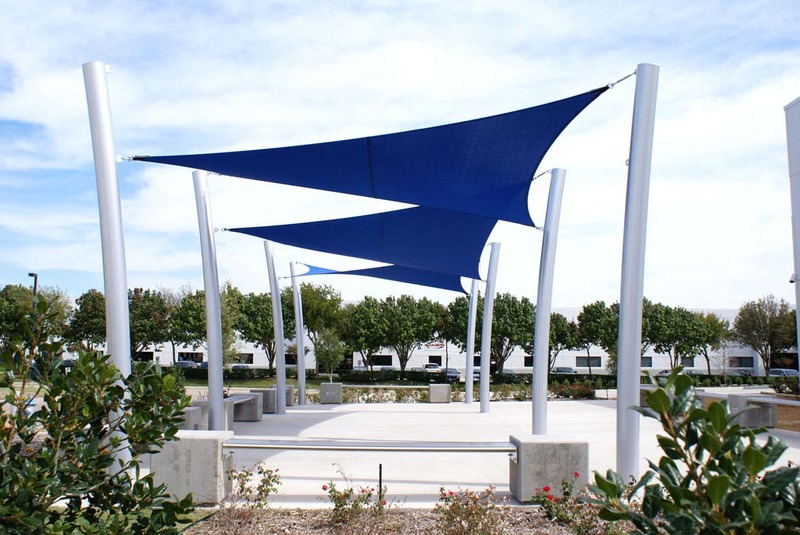 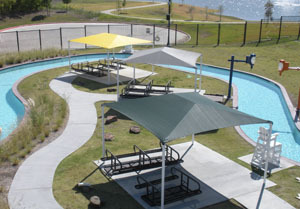 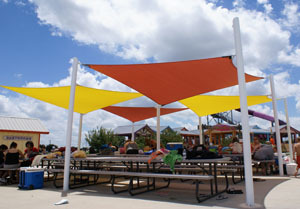 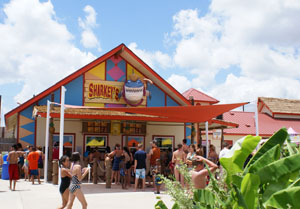 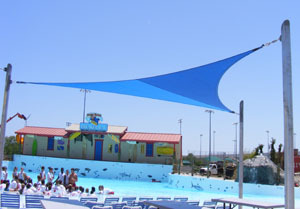 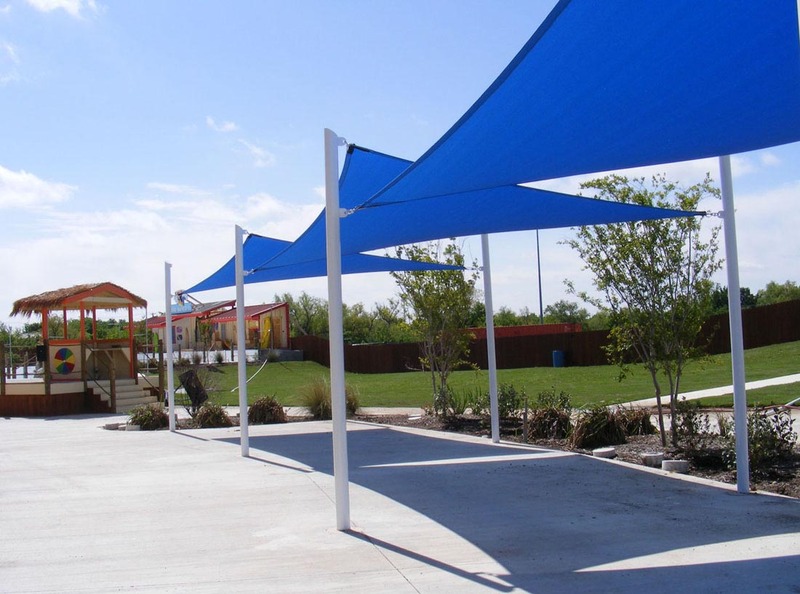 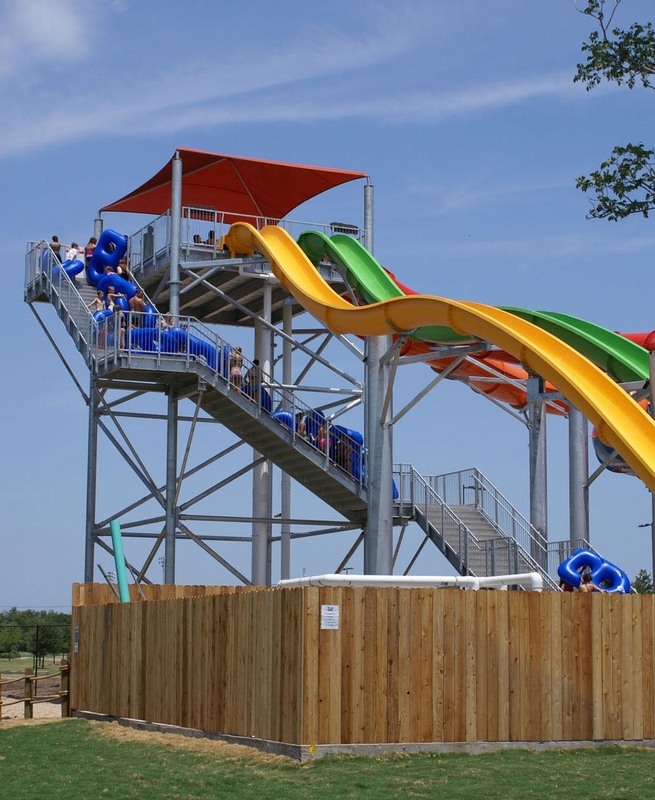 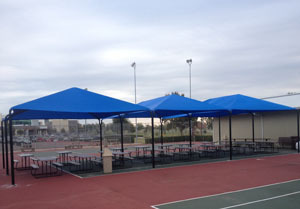 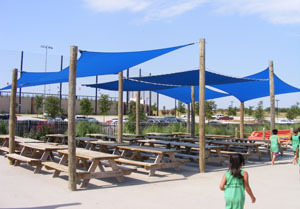 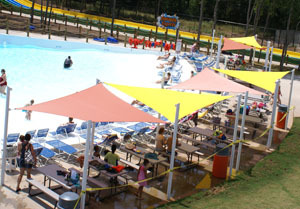 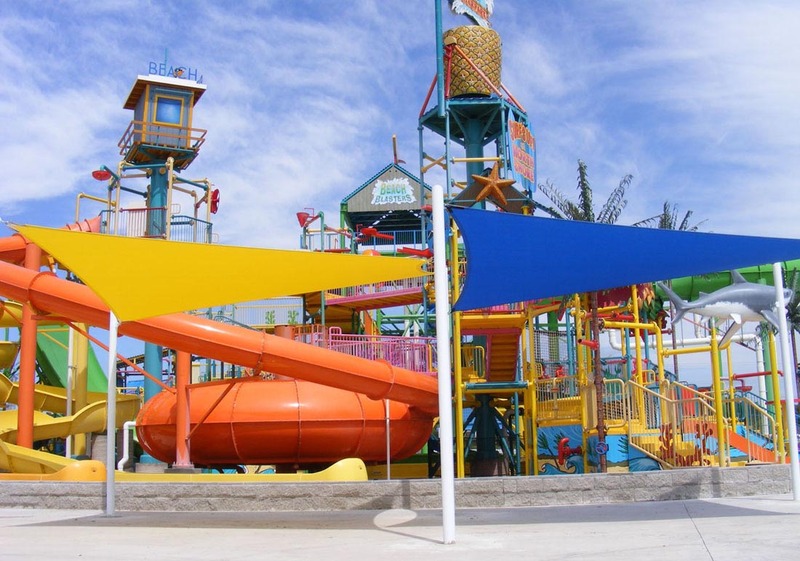 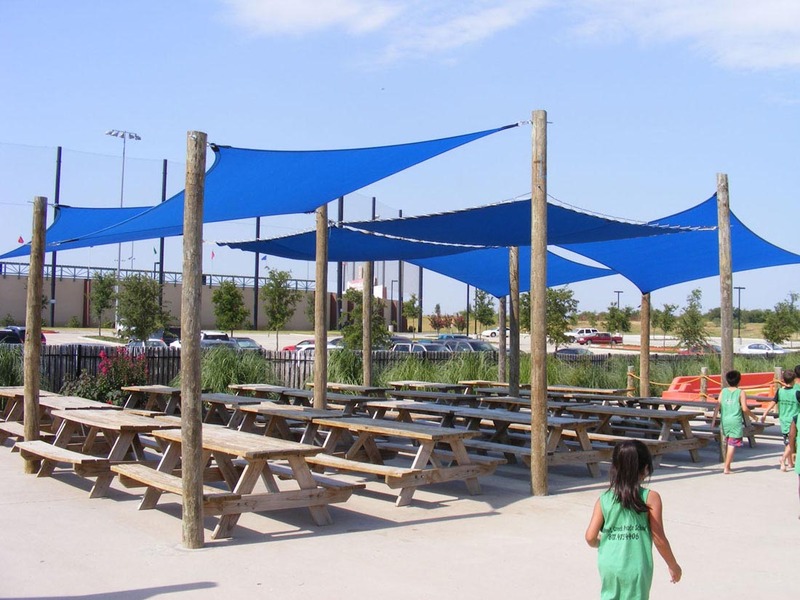 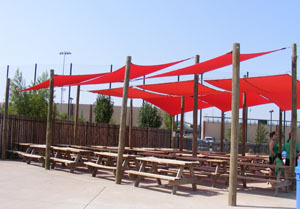 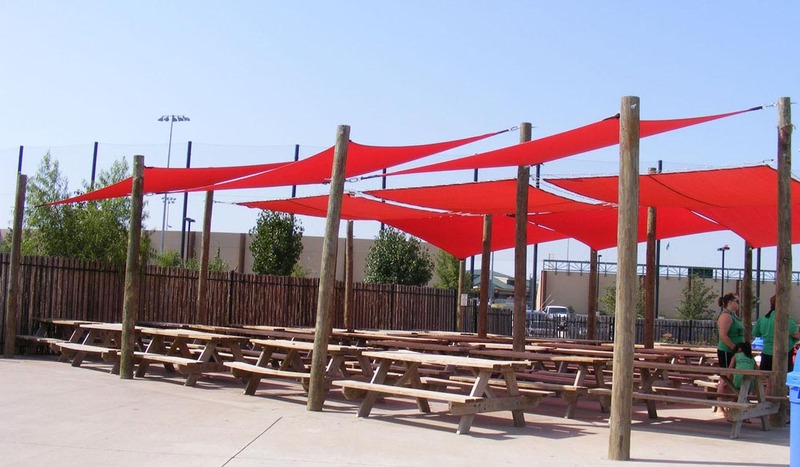 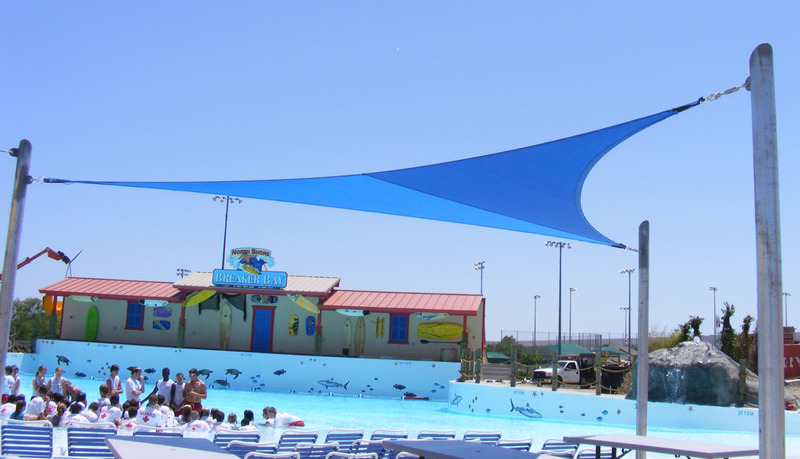 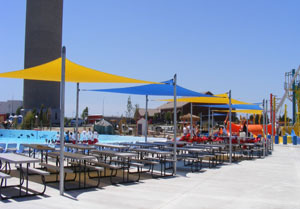 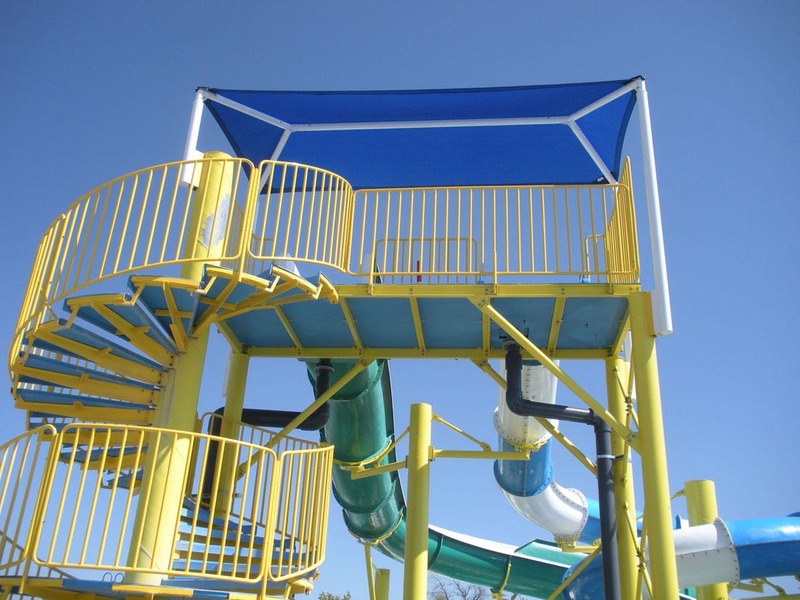 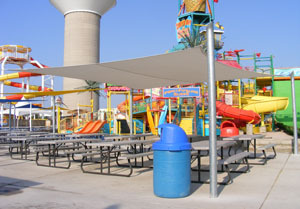 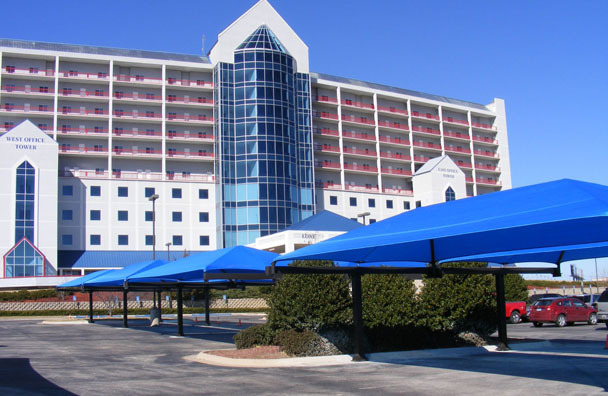 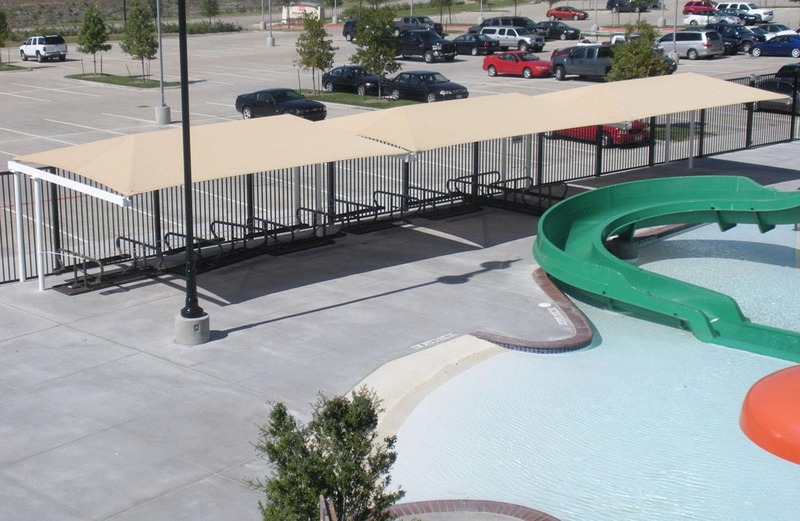 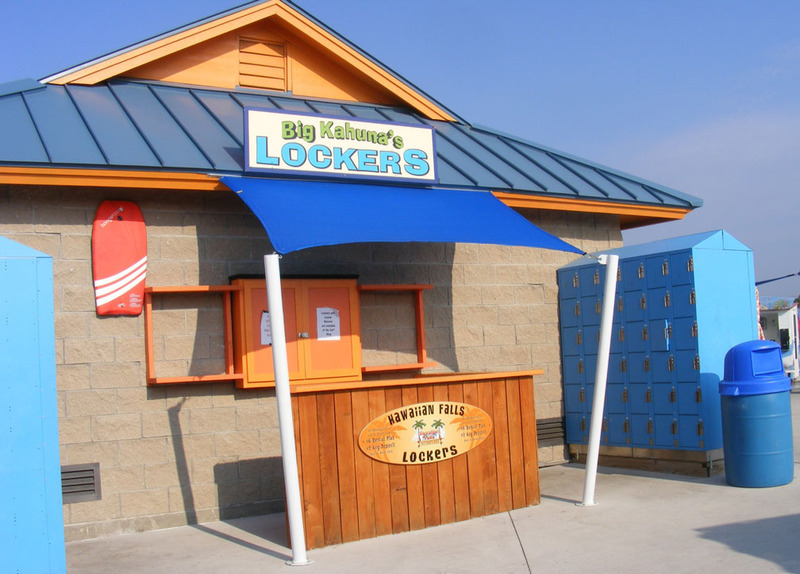 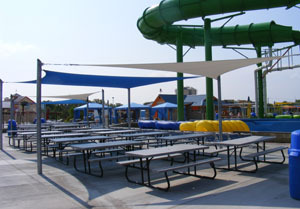 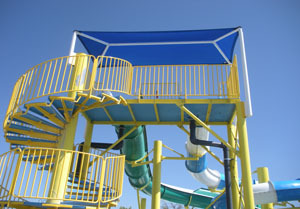 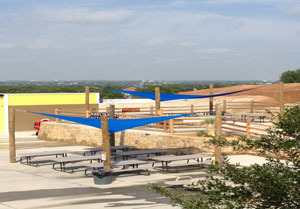 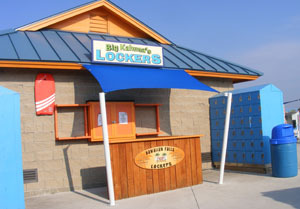 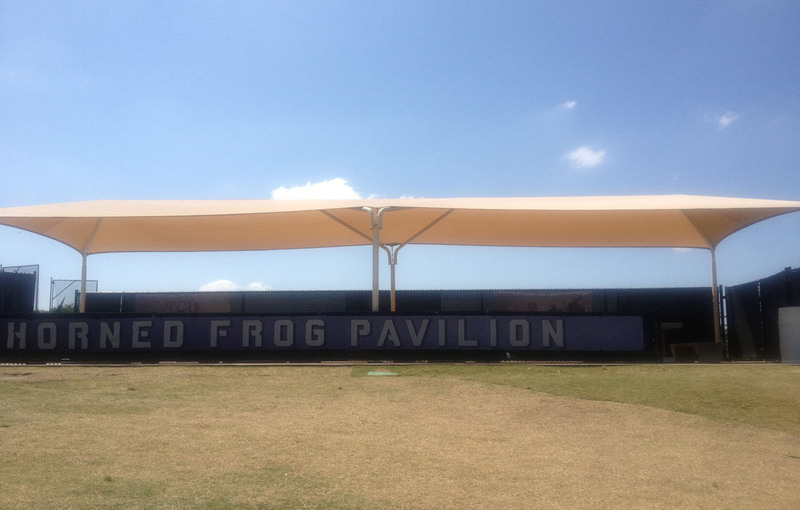 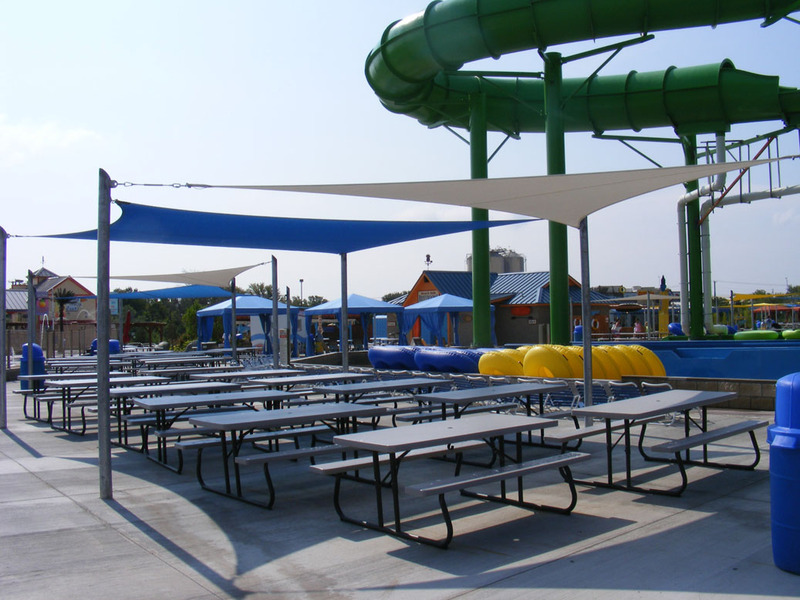 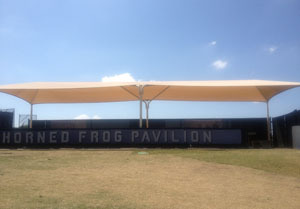 Shade sails are a unique and cost effective way to add temporary or permanent shade to water parks, sporting venues, car dealerships or parking lots. 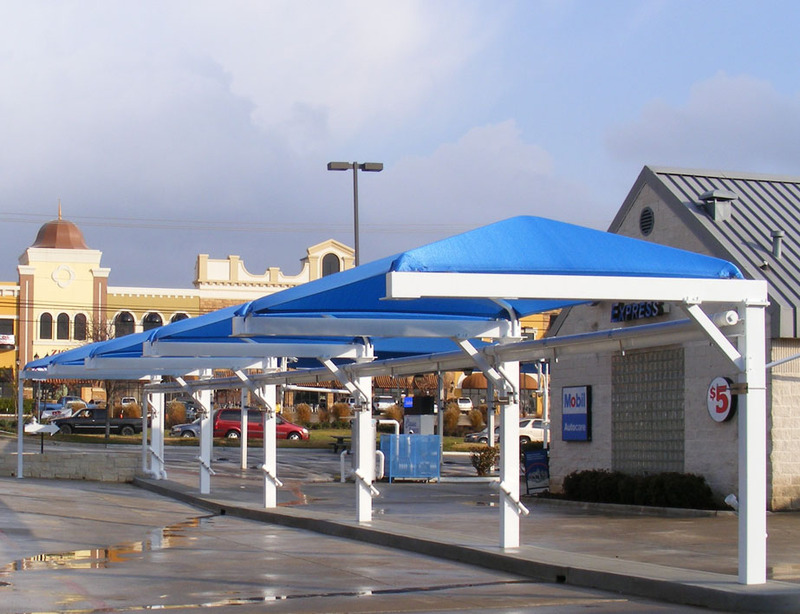 These structures can be easily removed during winter months when protection from the sun is not needed, extending the life of the fabric. 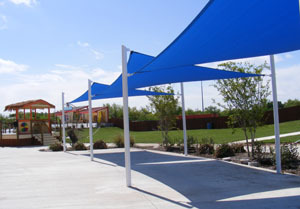 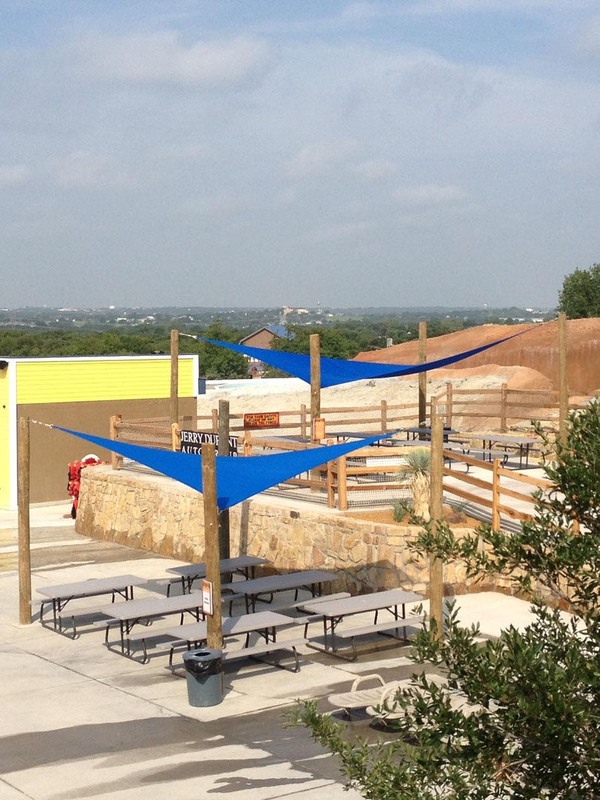 Let the fun shapes and bright colors of shade sails express the personality of your business!